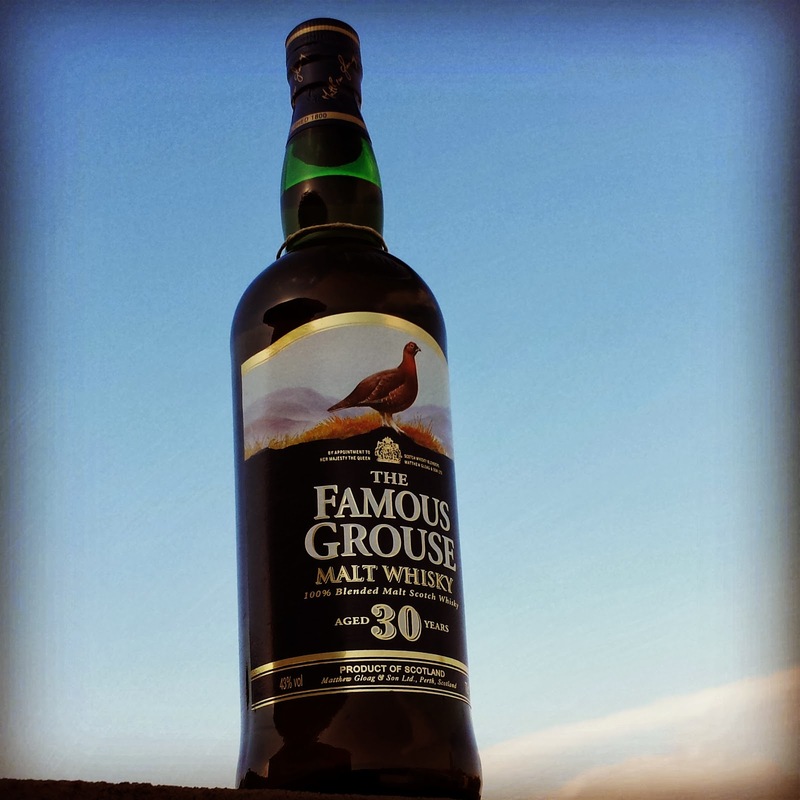 The Famous Grouse 30 year old is a malt blend, which means that it is 100% malt whisky. Being part of the Edrington Group, whisky from the Famous Grouse is said to include malts from Highland Park and The Macallan. 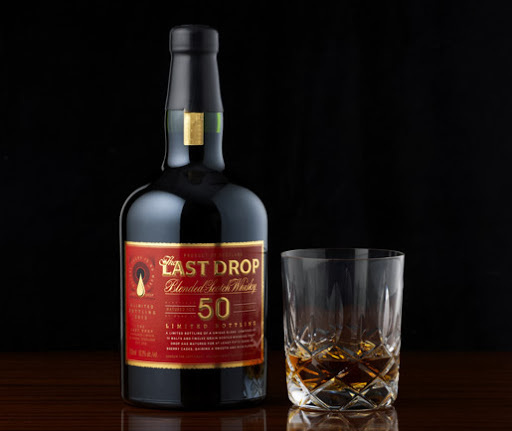 This is a ridiculously complex whisky that sets the palate abuzz with rich rummy and sugary notes of dried dark fruit, which is balanced by a heavy oakiness threaded through the sugars. Nose: This is immediately majestic – rich, rounded, bold, flavoursome and bloody terrific! Brown sugar blends with soft toffee and the splash of sherry as the spritz of citrus peel cuts through the rich sugars with an almost nutty woodiness – luckily for me my grandfather has an almond tree in his garden, and I can detect the fresh whiff of its wood and husks. Taste; Beyond silky and supple, flavours ignite in every crevice of the palate – a heavy oak influence balances against soft tobacco notes, sweet dried fruit (dates, dried fig) and hints of a brown sugar over rum soaked Christmas cake. Finish: The dried fruit accompanies soft wood notes as mild wood spices become more dominant and accompany a mild resurgence of the nuttiness on the nose. Excellent value for a 30 year old blended malt.